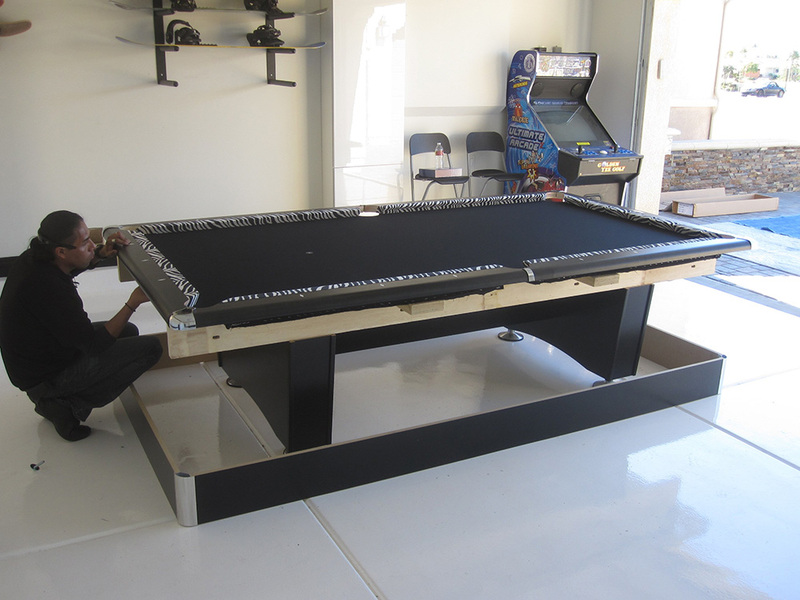 This is a 4.5×9 foot black Addison we delivered and installed for our client in Fountain Valley, CA last week. 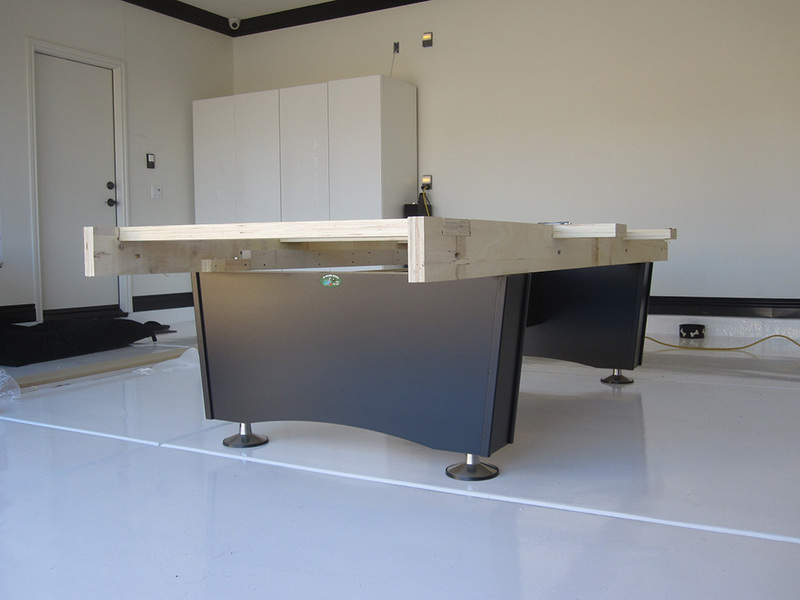 We setup this tournament sized pool table in his custom white garage. 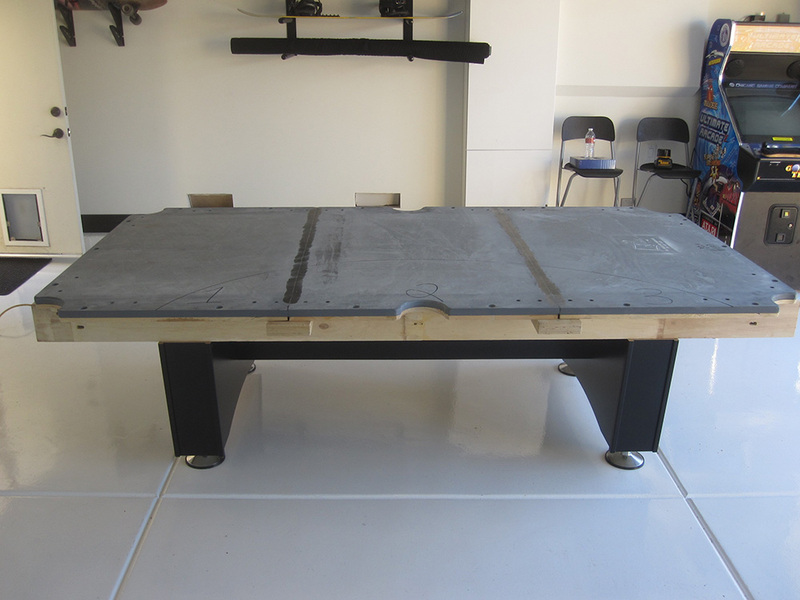 The C.L. 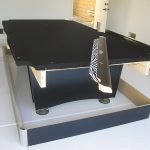 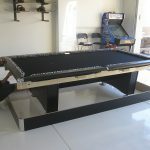 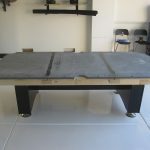 Bailey Co. manufactures these pro style pool tables, they are also available in an 8 foot size too. 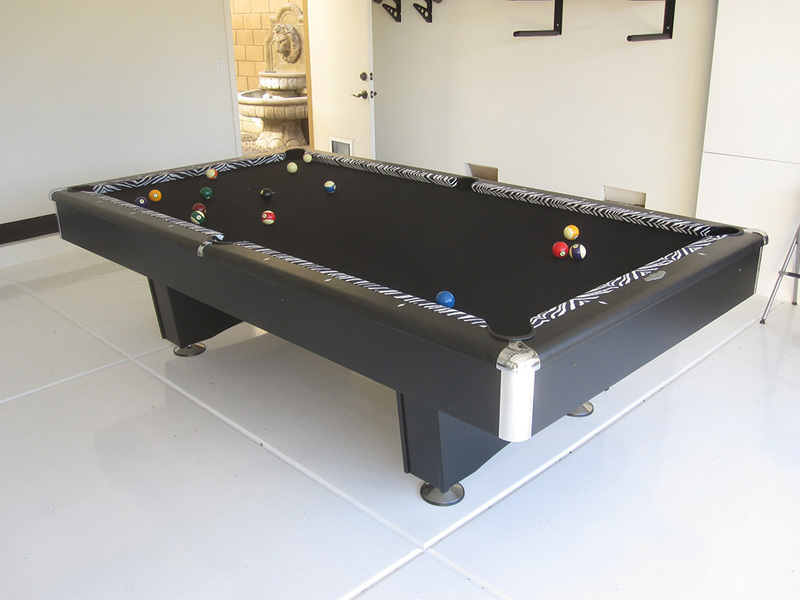 He chose to go with a pro style felt for an extra fast playing surface. 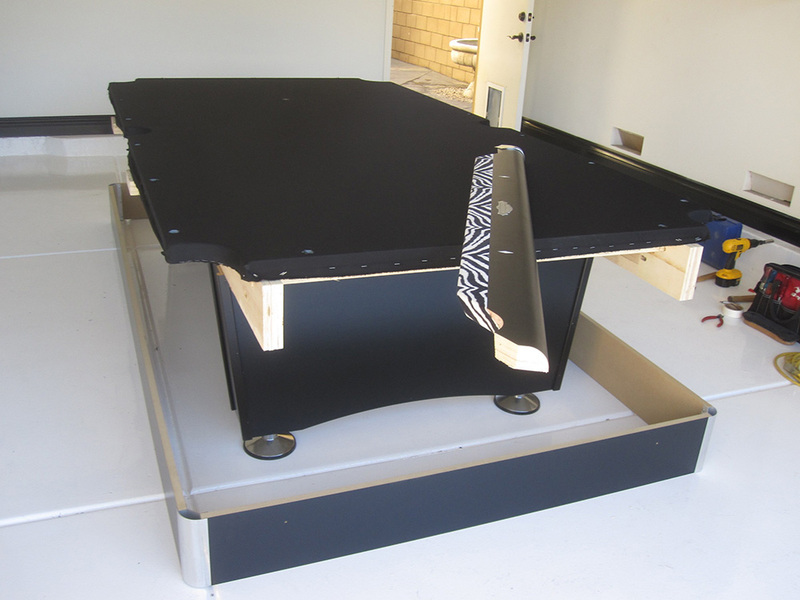 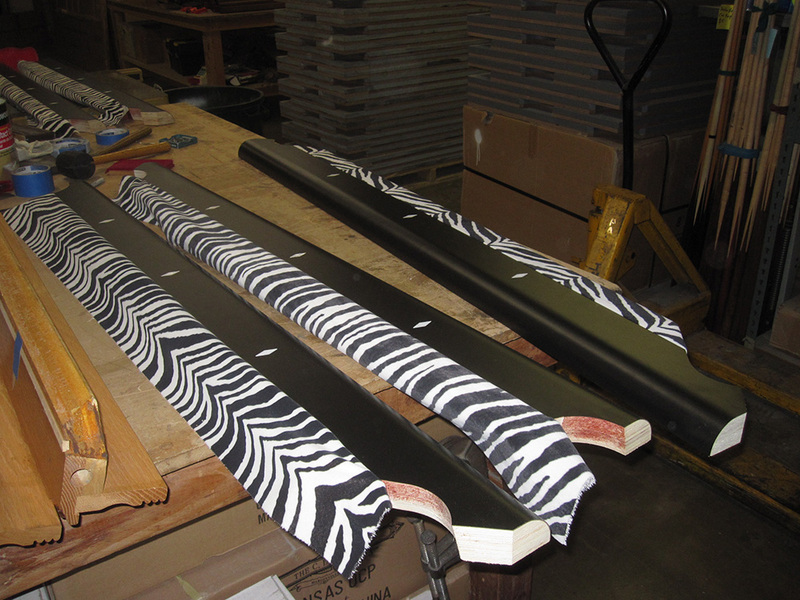 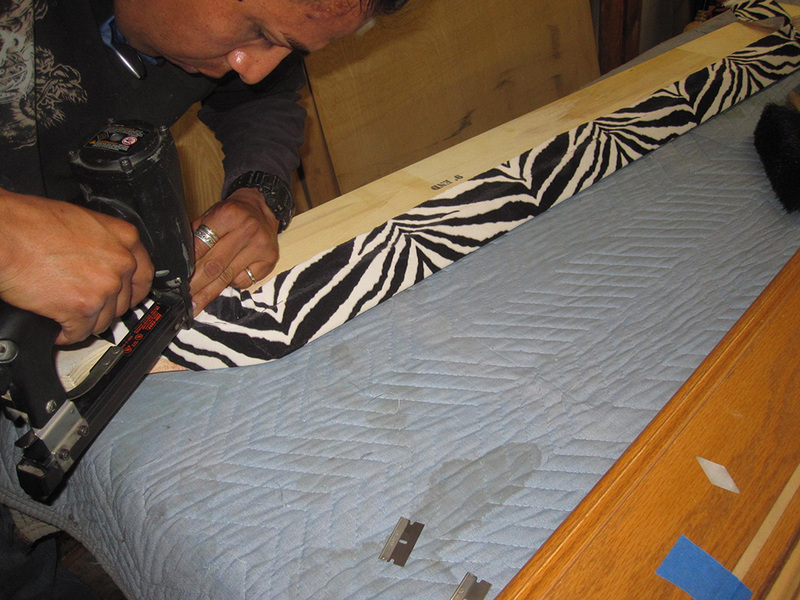 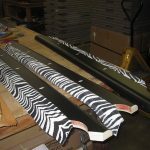 The zebra rails were also his idea to pimp-out his “man cave” pool table.